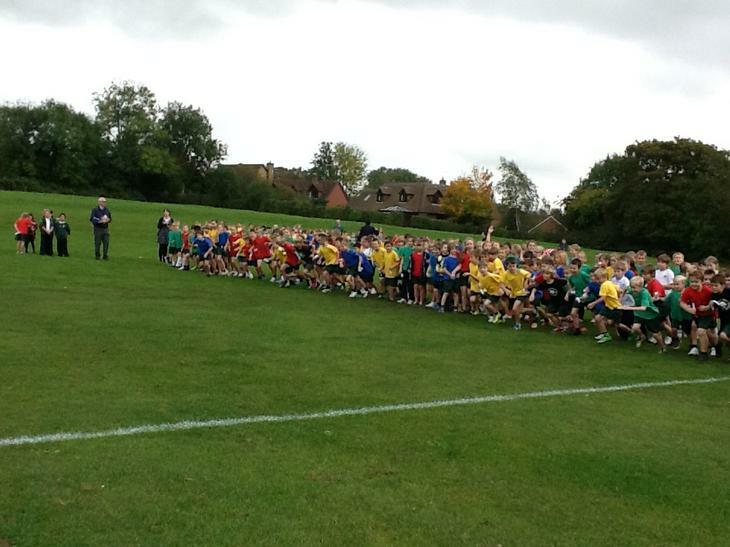 On the afternoon of Friday 17th October, the pupils, staff and parents of Fair Oak Junior School took part in a sponsored Fun Run around the Pavilion fields next to our school. 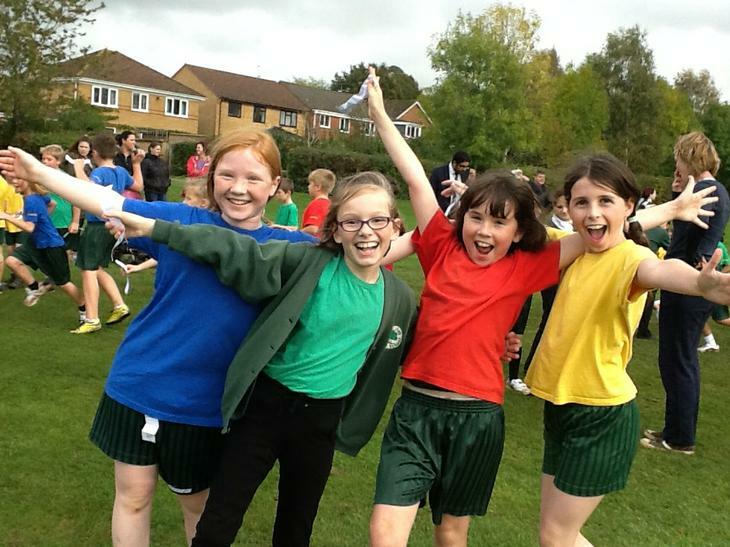 Despite the poor weather, everybody who took part enjoyed the event and some even preferred the fact that the course was rather muddy due to the recent rain! 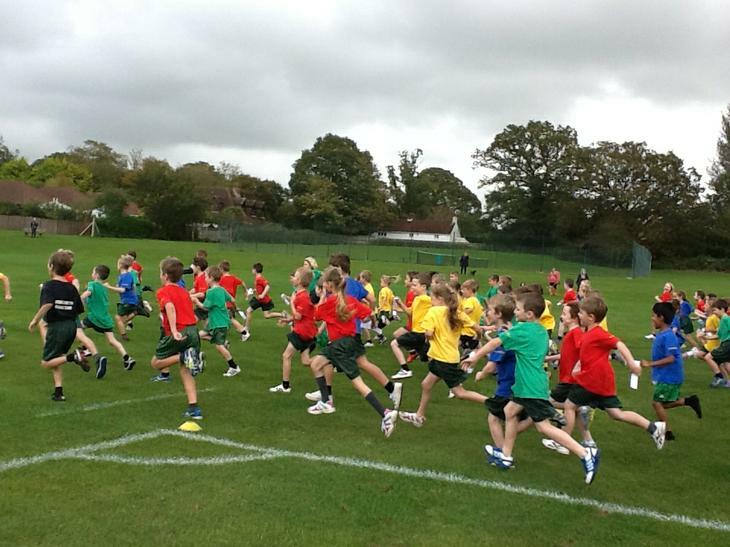 As it was a sponsored run all the proceeds raised will go towards purchasing sports equipment for the school. 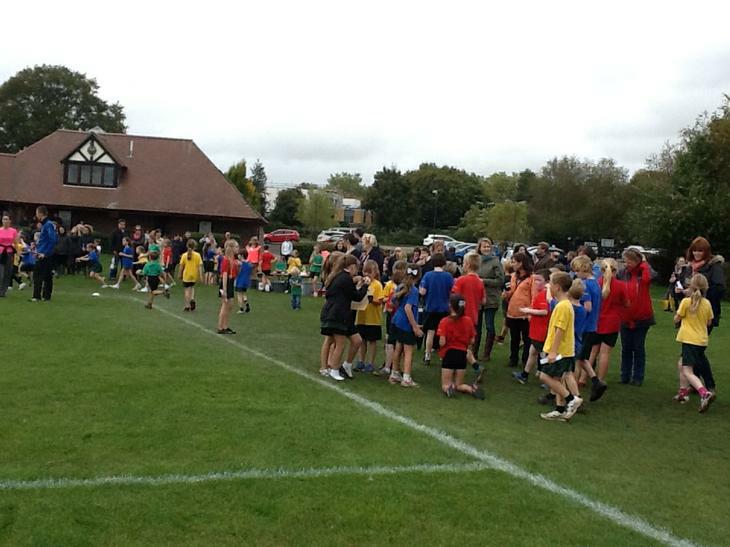 A big thank you must go to all the pupils who are still collecting their sponsor money as well as to all of the families who came along to support the event and finally to those who are sponsoring our pupils. Please keep the sponsor money coming in!